Primary position: I jammed my first season with a very rural league in Northern California. I hurt my shoulder and switched to blocking, and I never want to go back!  Favorite thing about playing roller derby: I love all of the wonderful people that have entered my life because of roller derby! Year you joined RCR/got drafted: I started with Wreckers in March 2016 and got drafted December 2016! Fun fact: I prefer to eat popcorn with chopsticks!